Having had a lifelong passion for Photography, Kennerdeigh turned professional in 2014. Specialising in Weddings, Family & Lifestyle portraiture, and Live Music, Kennerdeigh is a versatile photographer and is happy working both on location and in the studio. 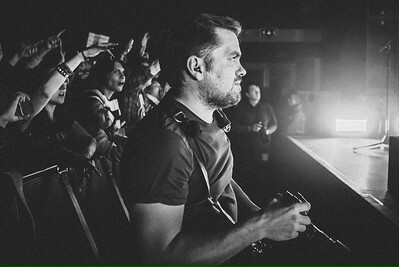 Based in Newbury, Berkshire, Kennerdeigh shoots mainly in the South of England, with much of his work based in London. Depending on the project involved, Kennerdeigh undertakes both national and international work. With packages suited to a range of budgets, get in touch today and Kennerdeigh will be delighted to help capture your precious memories.